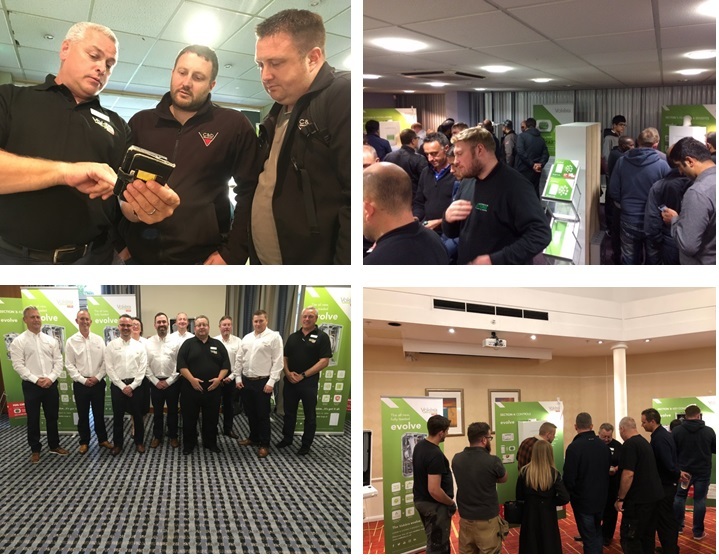 Over the last few months Vokèra has been taking its new evolve range of high performing and energy efficient boilers on tour, visiting a number of locations across the country to showcase the range and undertake practical demonstrations. 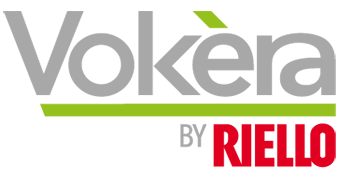 The boilers have been specifically designed to be quick and easy for installers to fit and service. So the purpose of the tour, is to give installers the opportunity to get hands on with the evolve range and understand how they can work for them.